It was an hour before daybreak and we’re walking towards the end of Station 1. Barefooted, we glided on the smooth white sand of Boracay. We laughed, yelled and ran like kids with the moon as our guide. We weren’t as smashed as we wanted to be but the buzz from the all-nighter partying gave us the daring nerve to do such things. 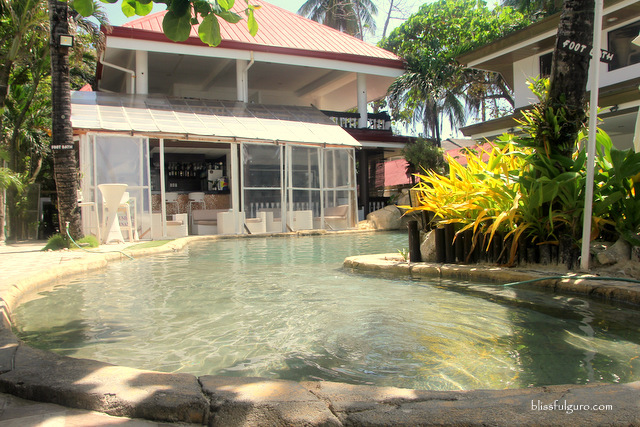 And then we arrived at our home on the quiet end of Station 1 – the White House Beach Resort. If you’re a certified beach lover, you’d know the feeling when you want your holiday home near the beach. 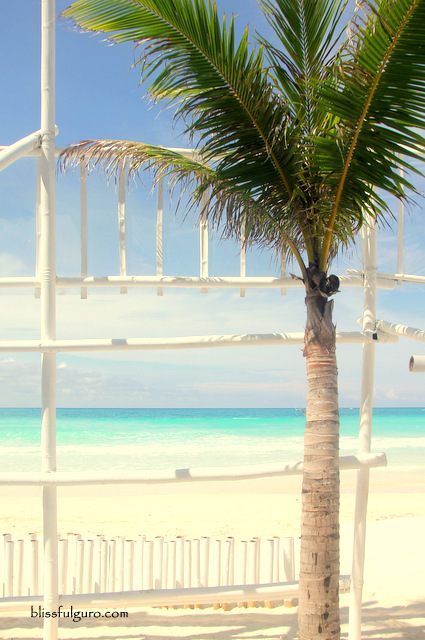 White House Beach Resort in Boracay gave me and my buddies this perfect exclusion from the party crowd. 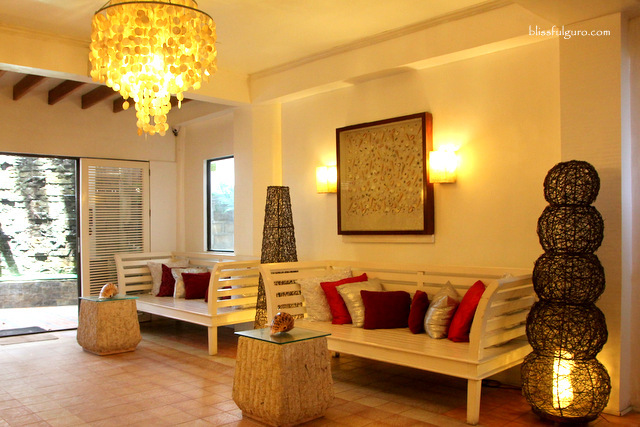 The beachfront resort boasts its perfect location for beach frolicking. 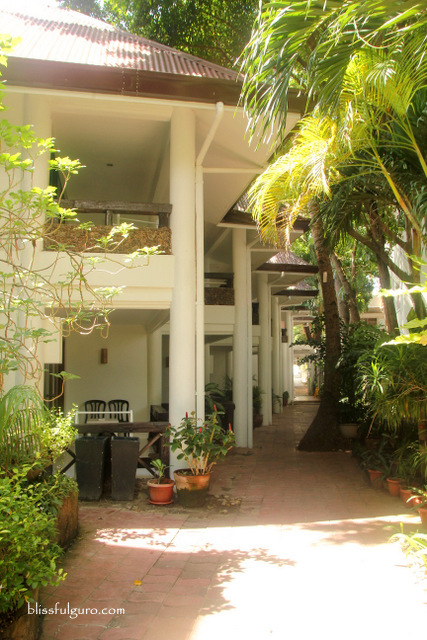 The front entryway will lead you to the main road while the back entrance is just a few meters away from the beach, like ten cartwheels away. 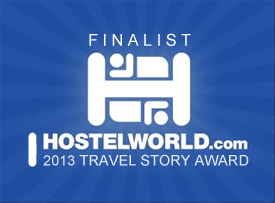 We arrived late in the evening and were immediately greeted by the staff at the front desk. Our bookings were made beforehand so we just needed to hand out our identification cards so as to process the reservations. We were treated with cold towels and refreshing welcome drinks as we waited. Our group booked for a Deluxe Room (check room types and rates) and were assigned on the third level of the resort that provided a roadside view. I would’ve wished to transfer on a room that offered a view of the beach but would require a room upgrade, so we settled on the aforementioned room type. 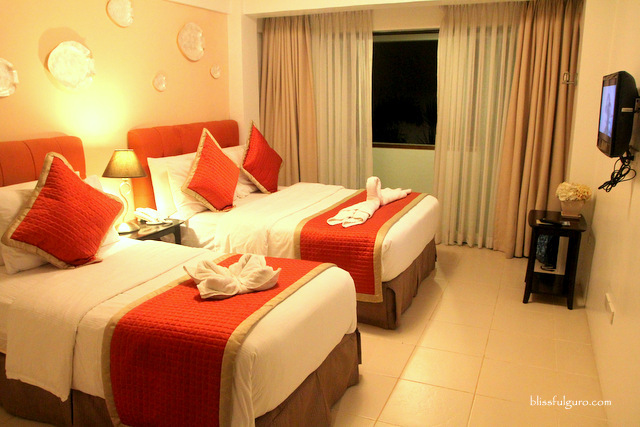 The room was equipped with one queen-sized bed and one single-sized bed, individually-controlled air conditioning, flat screen T.V. 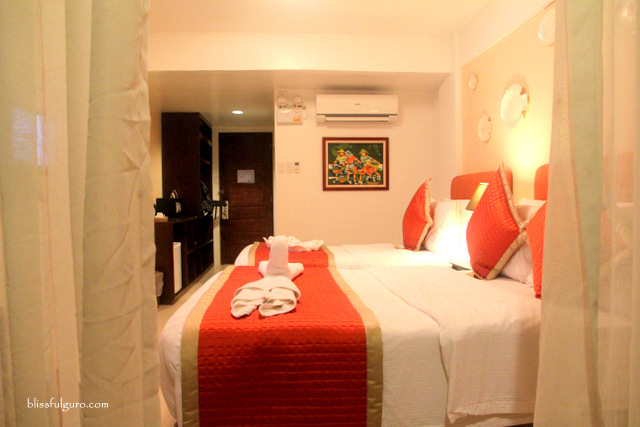 with local and international channels, mini fridge, coffee-making facilities (no complimentary coffee though), in-room safe, complimentary bottled water and WiFi connection. There’s a huge glass door that opened up to a private veranda, perfect for our morning and afternoon coffee sesh. 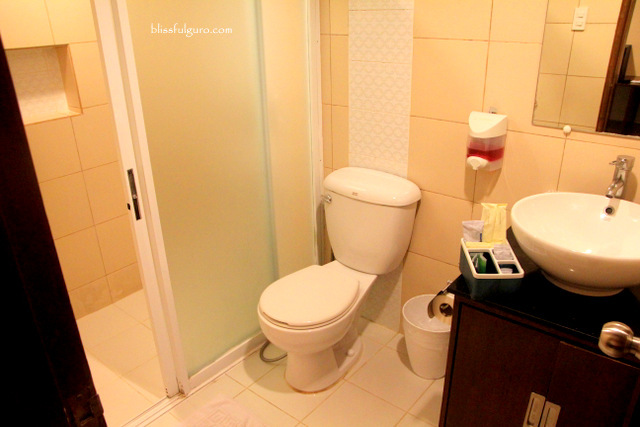 The toilet and bath was equipped with hot and cold shower. Toiletries were also provided for. The booze from our first night's partying was still hammering my head as we head out of the room for breakfast. We were 30 minutes away from missing it. 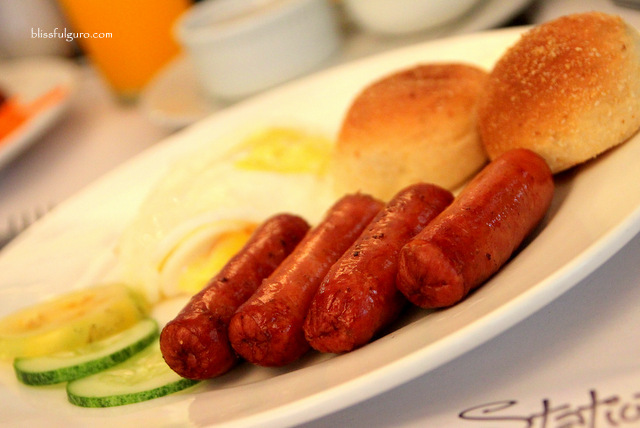 Complimentary plated breakfast was served at Station Juan Café, the in-house restaurant of the resort. It is open from 7:00 a.m. to 10:00 p.m. every day and is open for non-guests. 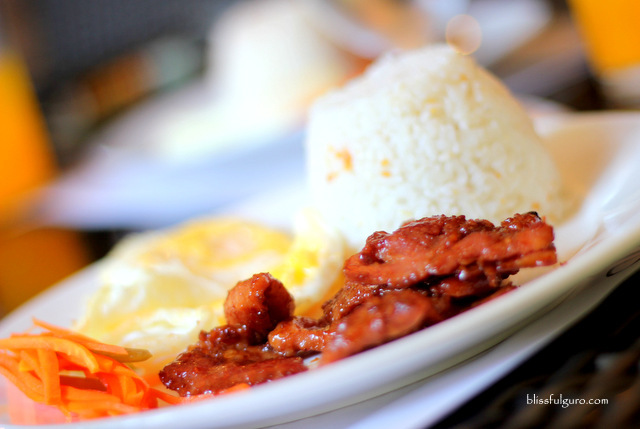 Our breakfast options were; Continental breakfast, American breakfast or Pinoy breakfast staple of fried rice, egg (of your choice) and meat of your choice (tapa, longganisa and tocino). All of the meals were inclusive of juice and unlimited brewed coffee. Serving size was average and the dishes were tasty. I wished though that the breakfast was served on the beachfront loungers so as to enjoy the view. Me and my buddies were all lost and dazed as we gaze upon the shore, not minding the windbreakers that were set up during habagat season or southwest monsoon. 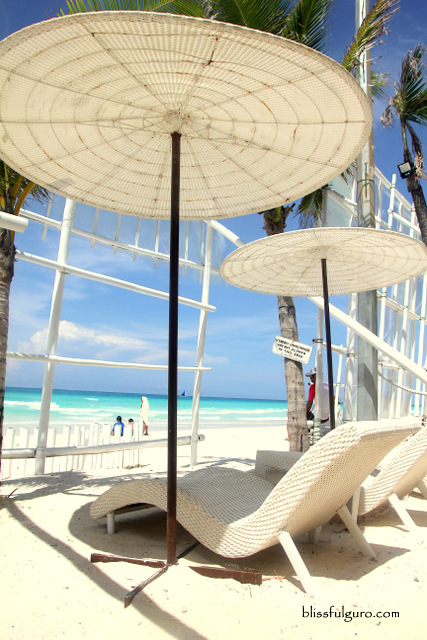 Boracay's white sand glowed in the radiant ten-o’ clock sun. Nobody was speaking. And we lounged there for another two hours before we went back to the world (check here for discounted tours, transportation and activities in Boracay). 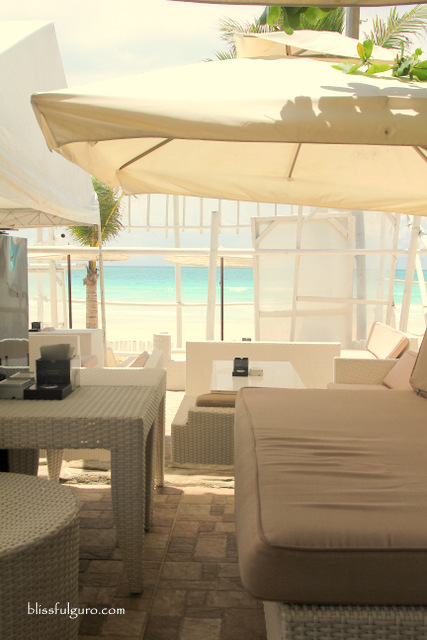 The White House Beach Resort has the perfect location. 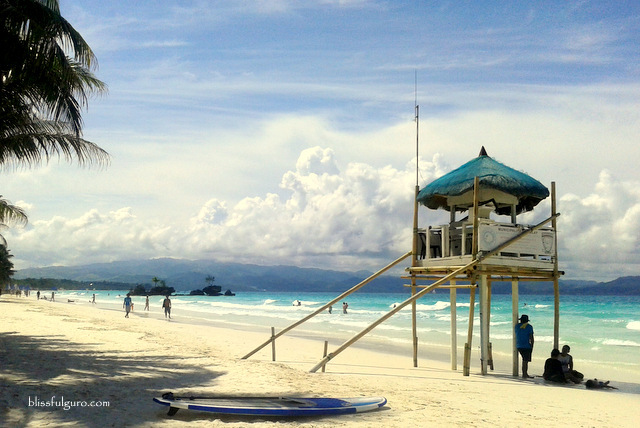 Away from the party crowd of Boracay's Station 2, I could stay there all day and just stare at the brilliant seascape. I wouldn’t mind being stuck there even if it rained, with some booze preferably. I like the second photo. Beach frolicking bet! magkano naman rate dito diba maharlika?